Being a mom has many rewards and Mother’s Day is one of them. I love “my” day and the thankfulness my family shows but if I am really honest, my very best Mother’s Days have been the simple ones. My favorite gifts have been homemade and my favorite Mother’s Day moments have all been organic. BUT I also know that my kids enjoy coming up with gift ideas for me, and likewise, I like coming up with gift ideas for my own mother. Here are a few gift ideas that I thought I would share, that are very affordable (kid budget friendly) and yet, are things that mom would love. 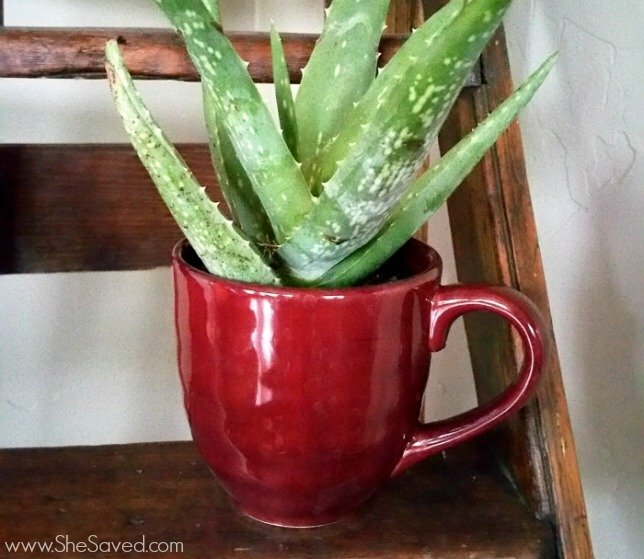 Plant in a mug for under $5! 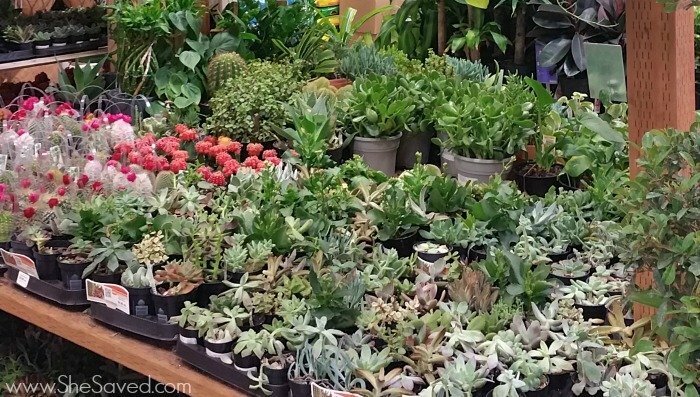 As you can see above, I LOVE the idea of purchasing a small plant (my daughter picked out an Aloe Vera plant for me!) and placing it in a mug. We found that mug for $1.99 at Walmart, and the plant was $1.99 at Home Depot, so for under $5 there you go! Add in a thoughtful card or message and you have a sweet gift for mom that will fit about any budget. Frame a favorite photo of you and mom! 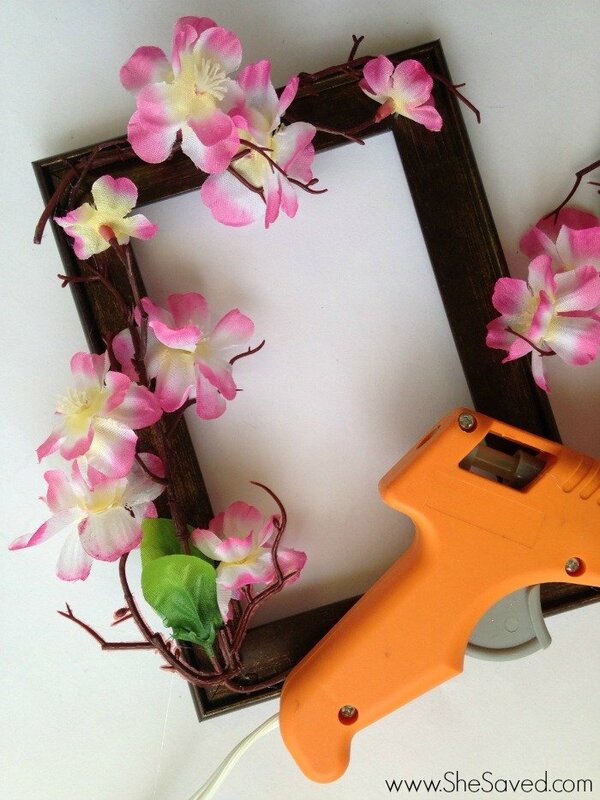 In fact, you can even decorate your own frame, check out my DIY Mother’s Day frame idea which you can make using a re-purposed frame. 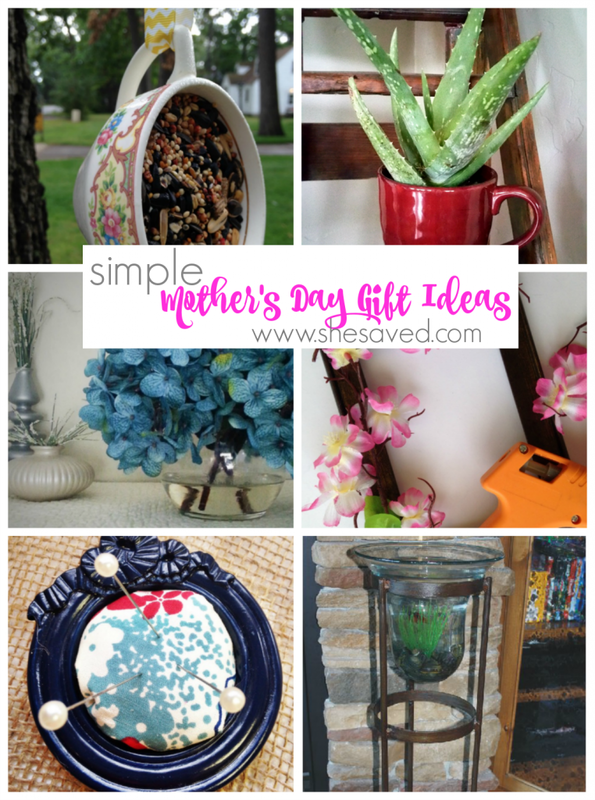 Make mom a simple gift. 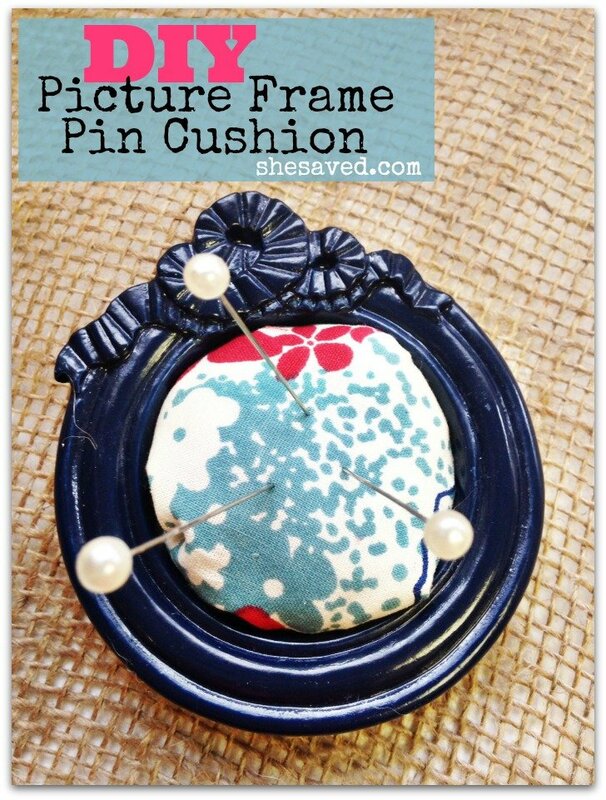 How about this cute little homemade pin cushion for mom using recycled materials? 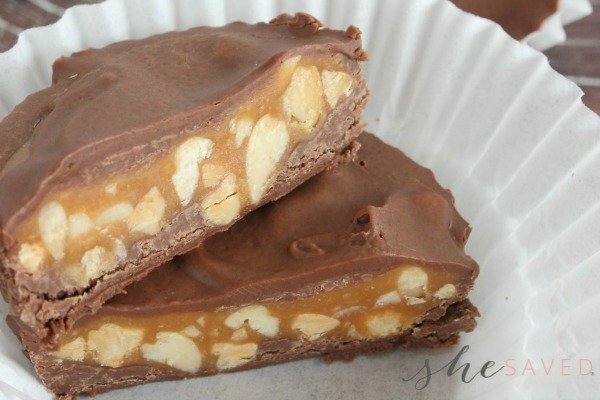 Isn’t that darling and so easy to make! Repurpose a treasure. I’m a huge fan of repurposing and I love to get creative. 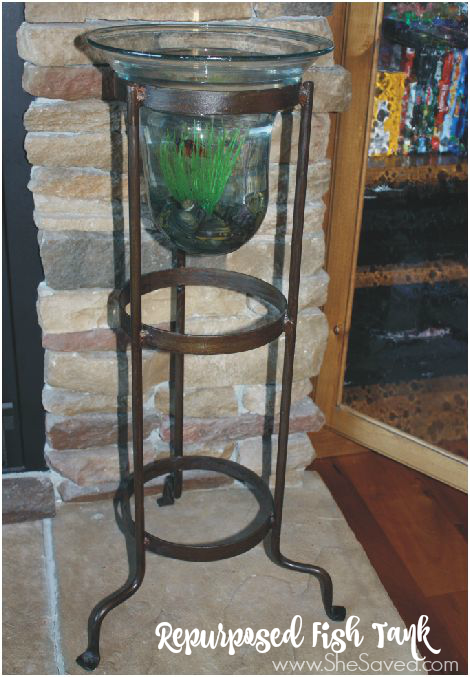 One of my very favorite items is this candle holder that we found and a garage sale and repurposed into a fish tank. My repurposed fish tank is one of my very favorite decor items.You can read my post about repurposing a candle holder into a fish tank, but really, there are a lot of great things you could repurpose. 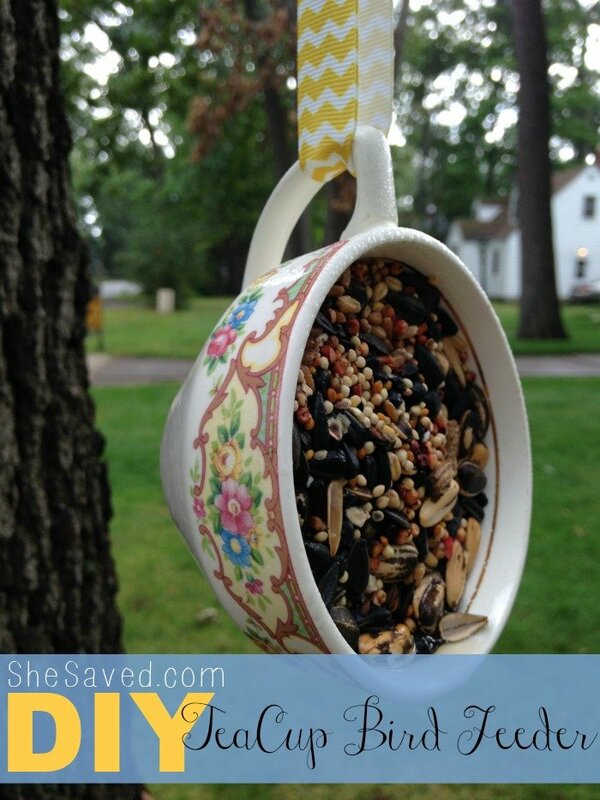 On this same note, how about making mom an Upcycled DIY Teacup Bird Feeder? 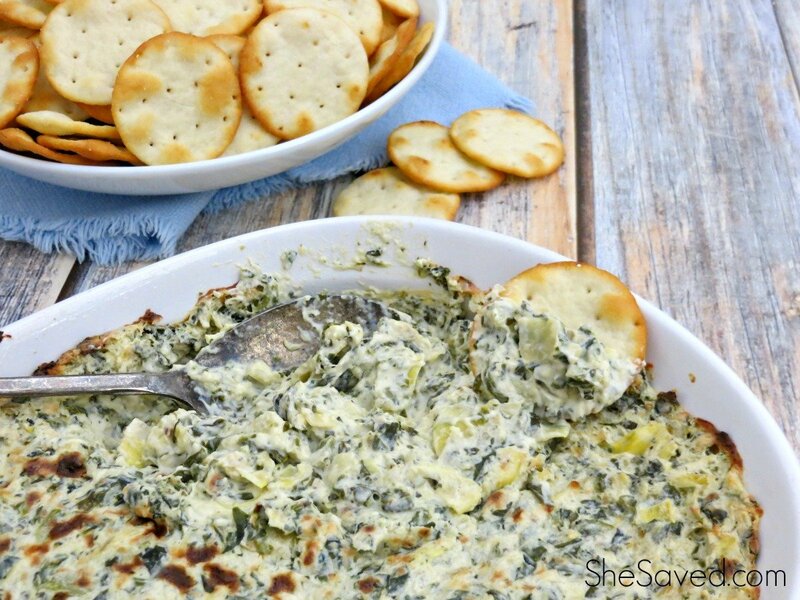 These are super easy and not only will mom love it, the birds will love it too! What about a homemade floral bouquet? 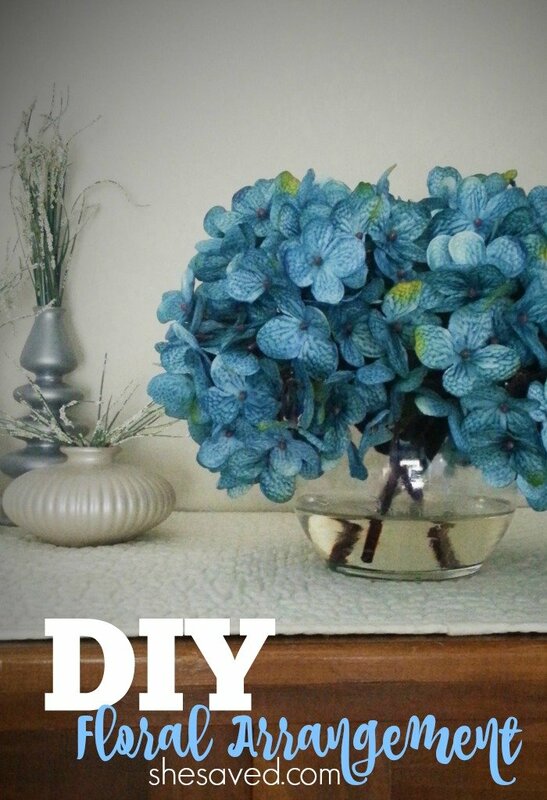 I recently shared a tutorial on this DIY Floral Arrangement that would make for a wonderful gift for mom, and she will love it even more because it was made by you with love! 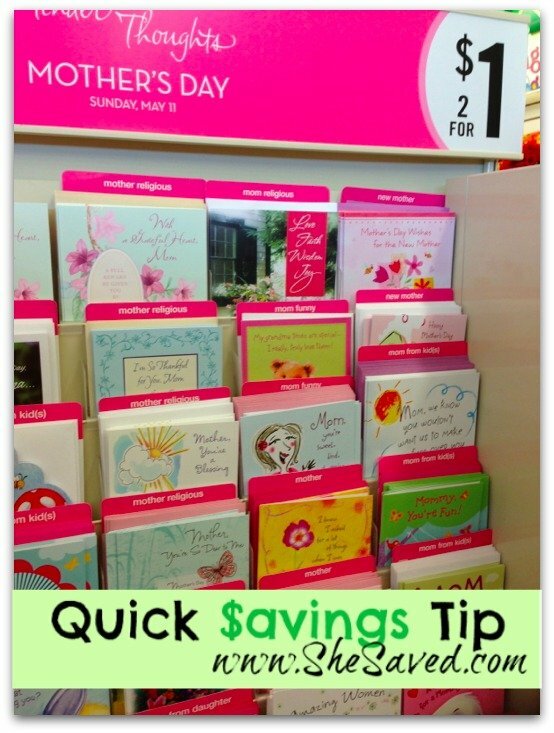 Save by buying your cards at discount stores (or make your own!) It’s the MESSAGE that counts. If Hallmark is your thing, great. (I love Hallmark so I get it!) but if you are on a tight budget then it might not make sense to splurge on a spendy card. It’s really the message that counts anyway, so you can either make your card or check out the selection at the $1.00 store! This is one of my very favorite quick savings tips as you can see from the image above, most dollar stores have a nice selection and my dollar store has them TWO for $1.00. That lower price tag will leave a lot more change in your pocket! Purchase mom a magazine subscription – select a magazine for mom that she can enjoy all year long. If you want to get really creative you could include a gift that goes along with the magazine theme. For example, if you get a her a cooking magazine, then give her a cute pot holder and a wooden spoon! There you go! There are a few of my favorite ideas, what are YOUR favorite ideas for gift giving on a budget? Happy Mother’s Day!! 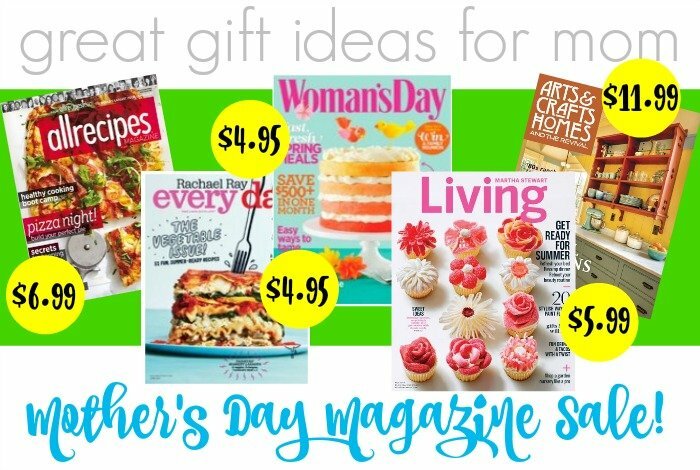 « Magazines for Mom: Great Gift Ideas for Mother’s Day! These gifts are also awesome for Valentines day!